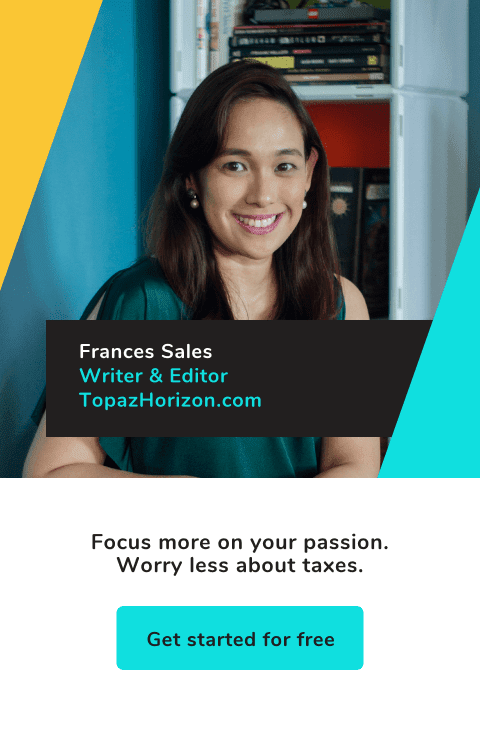 TOPAZ HORIZON: Shopping for a netbook! Since I'm a Mac user (in publishing, all the editors wield a Mac), it makes better sense if I get a MacBook, right? Except that a MacBook starts at PHP56,000 (USD1,175) and I can't bring myself to buy anything over PHP35,000 at this point. 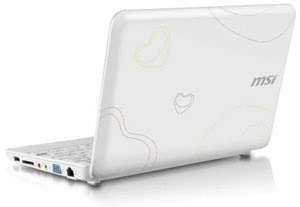 Then I saw the Sony Vaio C. I really wanted a Sony Vaio C! Why? Because it's pink. Seriously. But at an even heftier price of PHP60,000 (USD1,258), pink is a flimsy excuse. Vince said I don't need a super laptop--I can get those uber popular netbooks. Netbooks are small but perfect for the tasks I do often (writing, editing, surfing). And the best part: they are cheap! He first suggested the super cute MSI Wind for Love. It's only PHP20,000 (USD418) and proceeds from its sale benefit underprivileged kids in Third World countries. Nice. As I was studying the specs though, I figured that I'd be better off with the much adored MSI Wind. No "love" this time. The computer memory is the big difference: the Love has 80GB while the Wind has 160GB. It's around PHP25,000 (USD520) and comes in pink! Vince then suggested if I'm going for looks, I should shell out more and get myself an HP Mini Vivienne Tam. This is what Vince highly recommends for me. In fact, he thinks it's perfect for his wife. The HP people don't call it a notebook; they call it a "digital clutch." Of course, it's also USD700 (PHP33,377) . 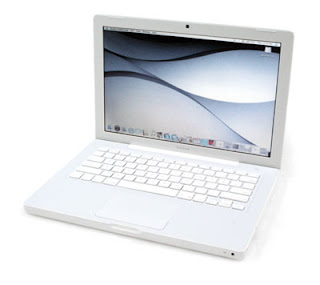 The husband also suggested the ultra-chic Sony Vaio P. Surprisingly, I didn't like this one. Vince and I are Sony people--we live in a house filled with so many Sony gadgets, you'd think we get huge discounts from Sony (we don't!). But at the P series launch last month, well, I agree it is ultra-chic but it's so small, I had a hard time with the screen, the keys, the button mouse, the... everything actually. At its steep price of PHP50,000 (USD1,000), please don't give me a hard time! Plus, it doesn't come in pink. Also, if I had 50 grand lying around doing nothing, then I'm better off with a MacBook. Argh! What do you think I should get? I'm now choosing between the MSI Wind, the Wind for Love and the HP Mini Vivienne Tam. And what computer do you use when you're blogging? I'm happy with my MacBook Air. I considered a Vaio but Walt Mossberg scared me off. I'm using an HP Mini, I think it was one of the first which came out in the Philippines. It runs on Vista, okay for typing and surfing the 'net, but I find it a pain for viewing pictures and editing pictures. It's kinda mabagal on that department. But it is portable and fits in small bags! :) I got mine for 30K, although there is an XP version for 21K I think. That said, the Vivienne Tam Mini is gorgeous! Great blog and I must provide my unsolicited advice. 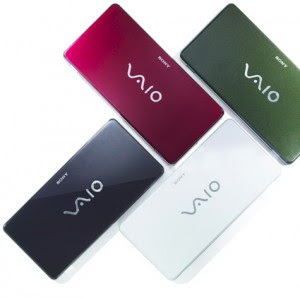 If you want something that LOOKS great then Sony Vaio is certainly a great choice. If you want a computer that WORKS great then go for the MAC. My husbands company just returned over 1500 Vaio's to Sony. Not only are they not well made and the software problems are horrible (VISTA I believe). There's my .02. Keep the change. LOL. there is no other choice .................. MACBOOK or nothing at all! Loving the hearty netbook! =) But id go for a MAC. Nothing compares. Of course, I'll say go for the Mac! 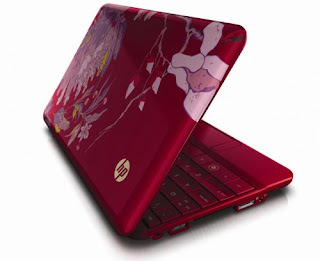 But for practical reasons, my vote goes to HP Mini, the red color is love, it would be better if it comes with pink no? But do away with MSI, parang they are not reliable and sturdy for me. WendyB, my hubby has all-new respect for you since you heed Mr. Mossberg. Jill, I'm a Mac user and Mac is the easiest ever! Twisted, I've heard a lot of bad things about Vista. Try changing to OSX. The HP Mini can support it. Dharma, yes, Mac brats forever! 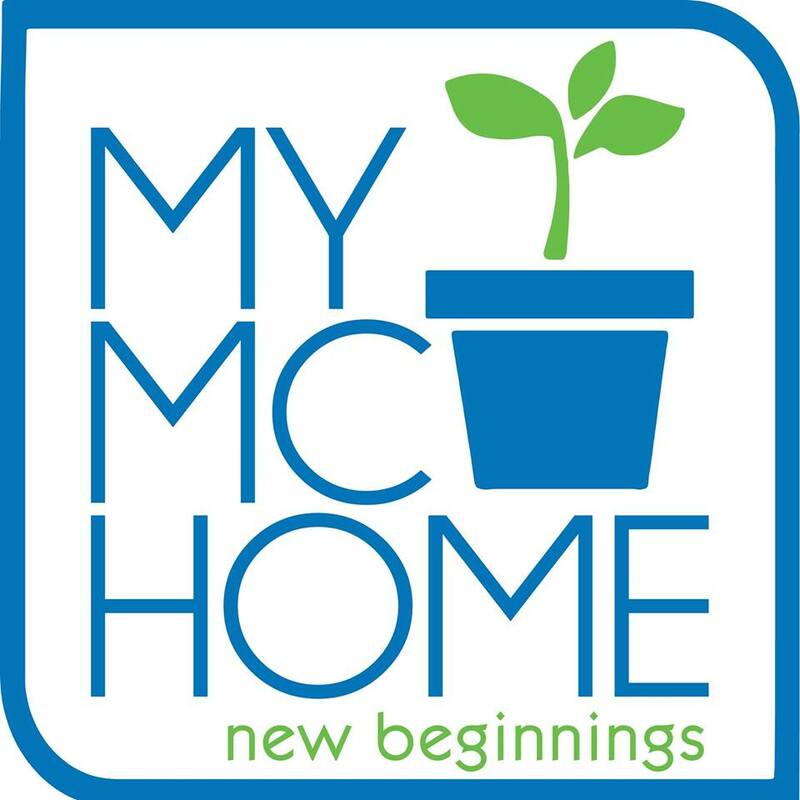 I sell organic beauty products (which aren't selling) and other stuff (which are selling!). KV and Michico, ya, that Vivienne Tam sure is a beauty! Too bad I can only buy it in HK! Christine, nah, I've already decided against the Sony. Too expensive! Wow, that's a lot of returns! Poor Sony. Didn't they already lose billions? Rod, I agree =D but you're quite the fan boy, aren't you? Kae, I agree on both points! Badet, that's funny about you not being able to bring it anywhere! Vera, actually I'm also in the same boat--I don't really need it but I sure want it! It's not on your list (and it's crazy expensive) but I am lovin' the Asus Bamboo one!